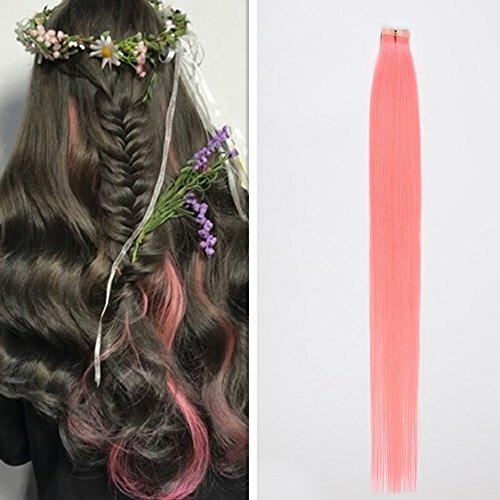 View More In Feather Extensions. Delivery:ship out within 1-2 work days,and about 7-15 work days arrive you. If you have any questions about this product by DSOAR, contact us by completing and submitting the form below. If you are looking for a specif part number, please include it with your message.